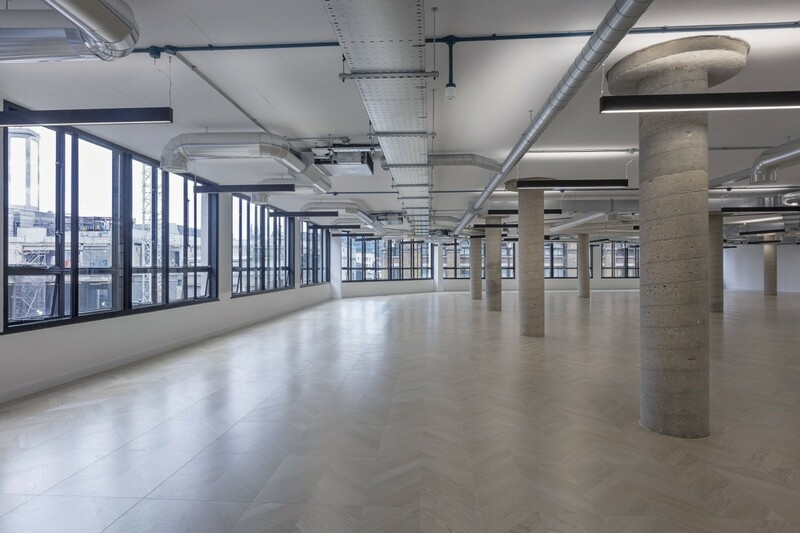 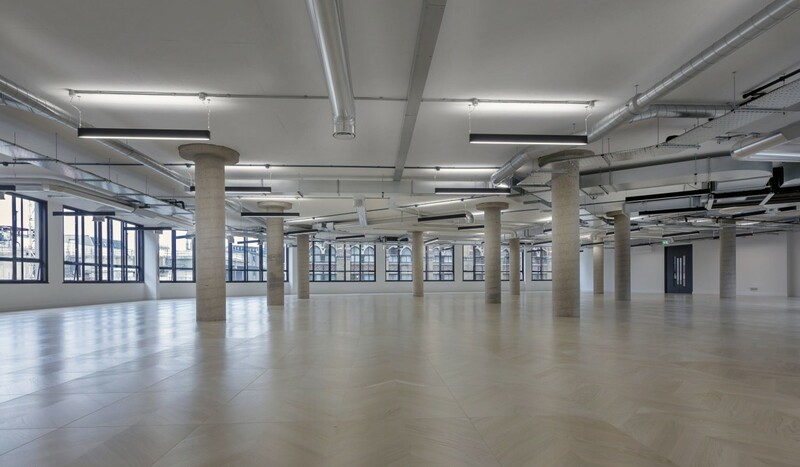 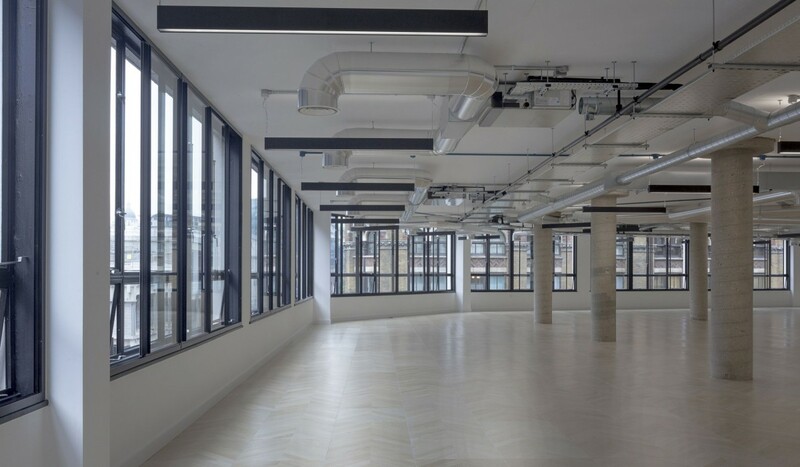 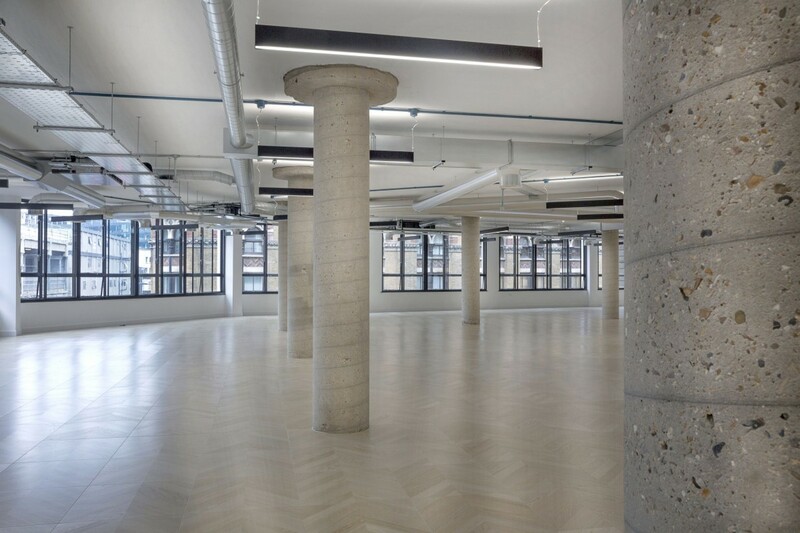 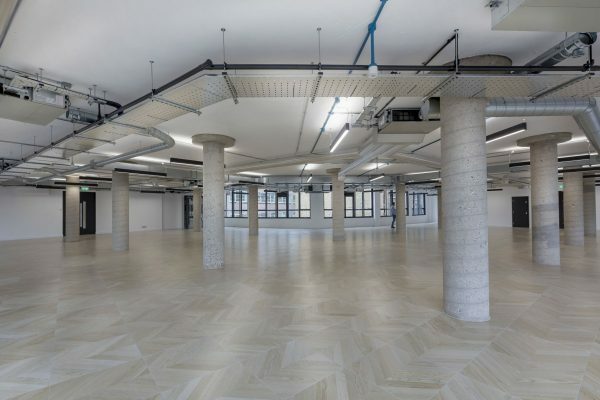 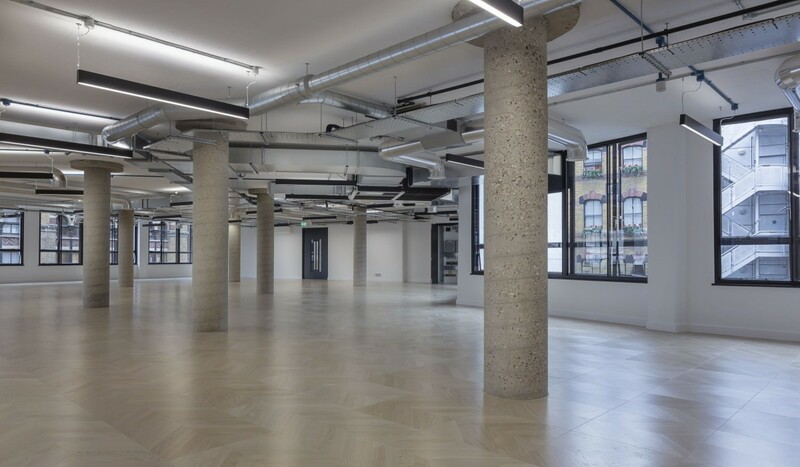 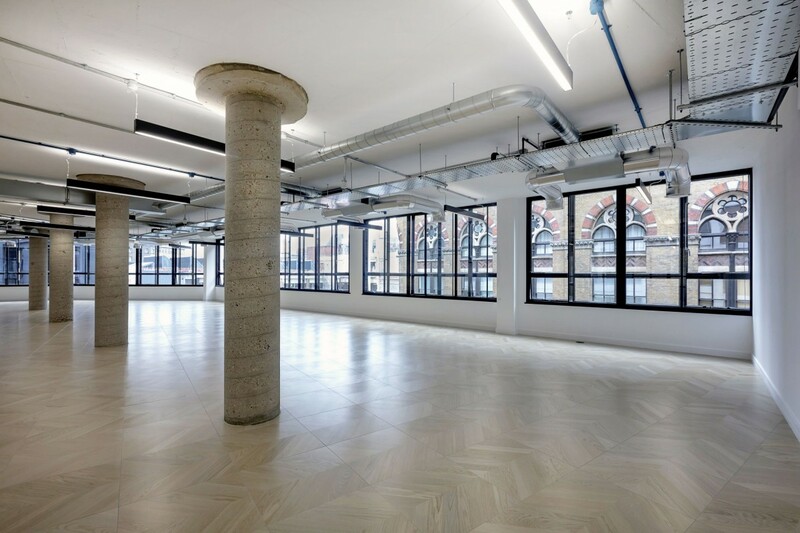 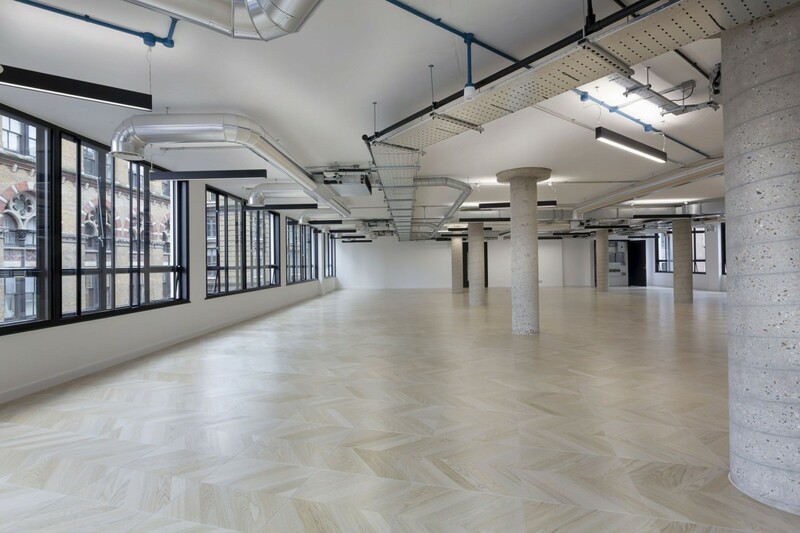 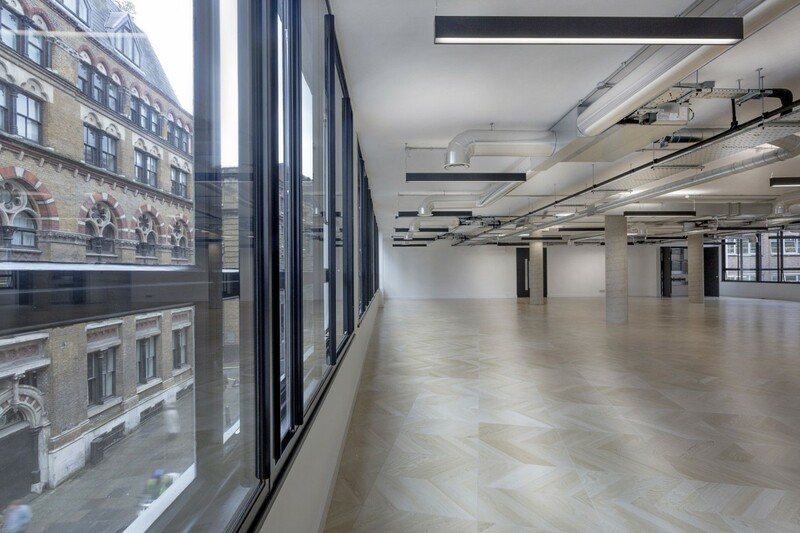 Farringdon Point is a prestigious office complex located in the Clerkenwell area of London. 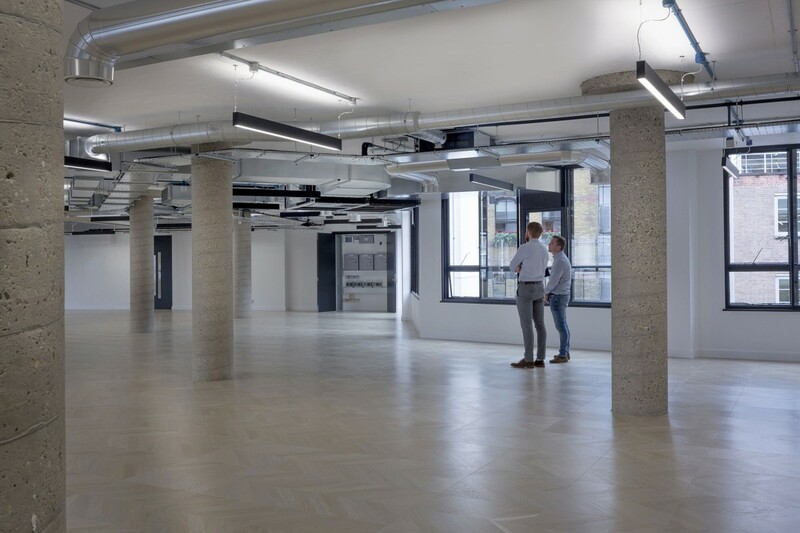 The landlord commisioned Thirdway to fit out the first and second floors to create a Cat A space that would be visually impressive and highly functional. 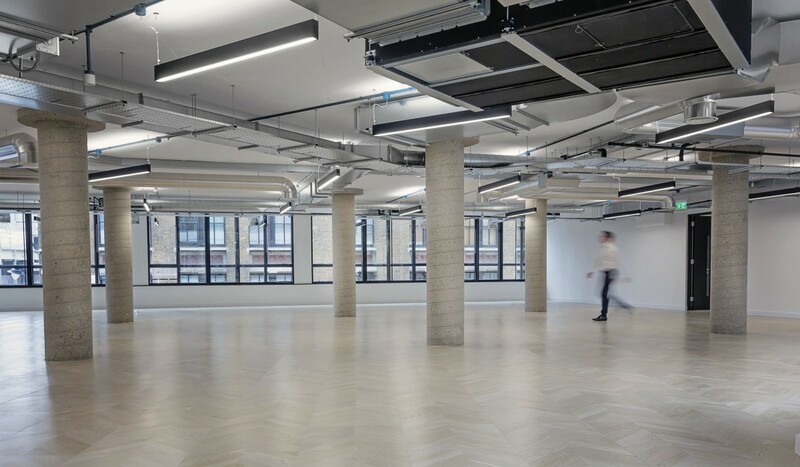 To achieve this, all services were stripped out and the previous partly-cellularised office space was changed to an open-plan design. 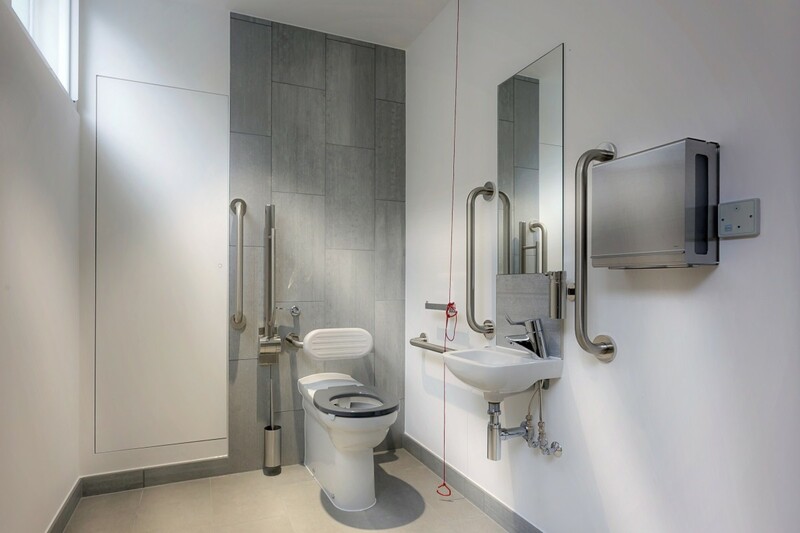 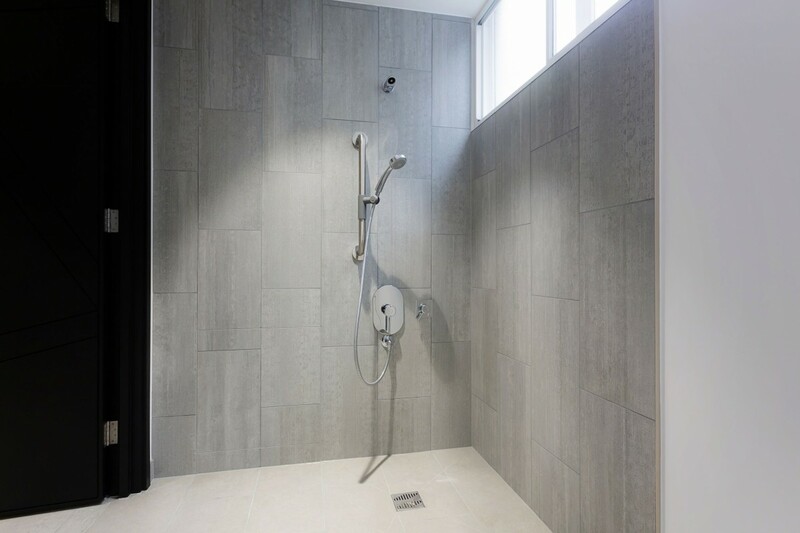 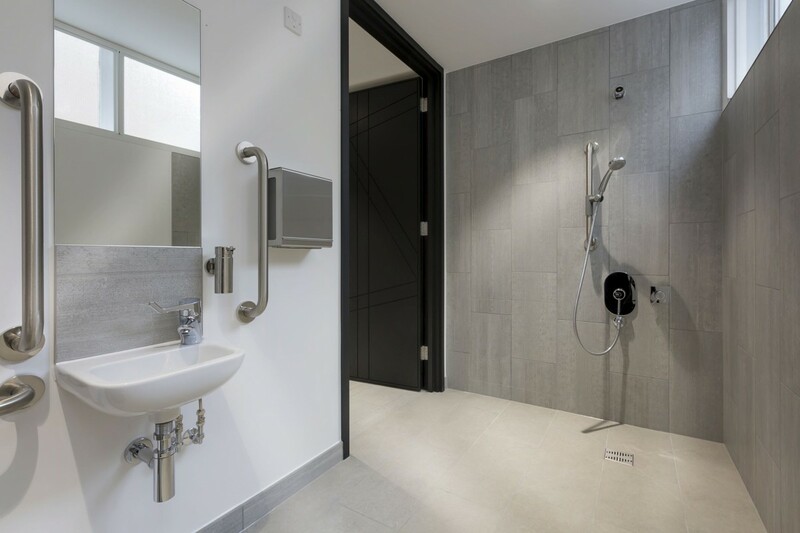 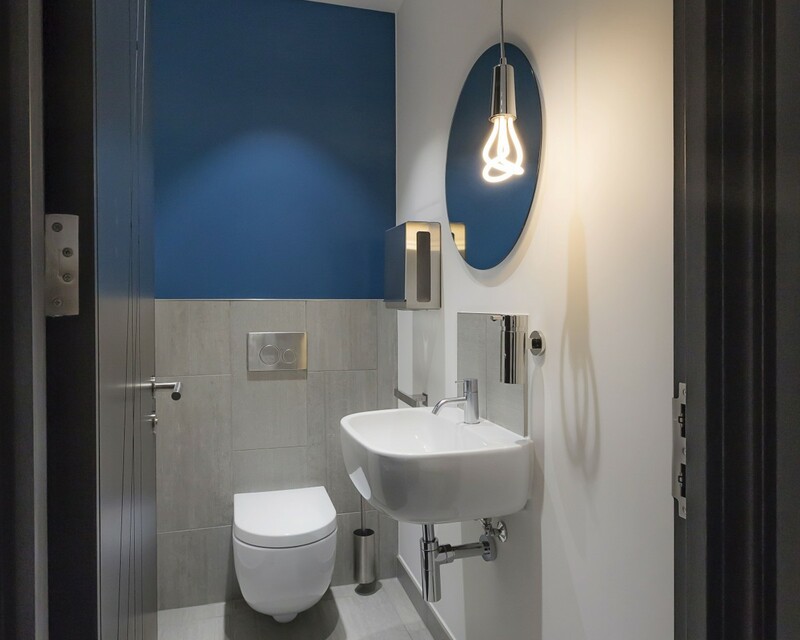 New, fully-exposed services were fitted, and the toilet and shower facilities also underwent a complete refurbishment as a finishing touch to this stunning transformation. 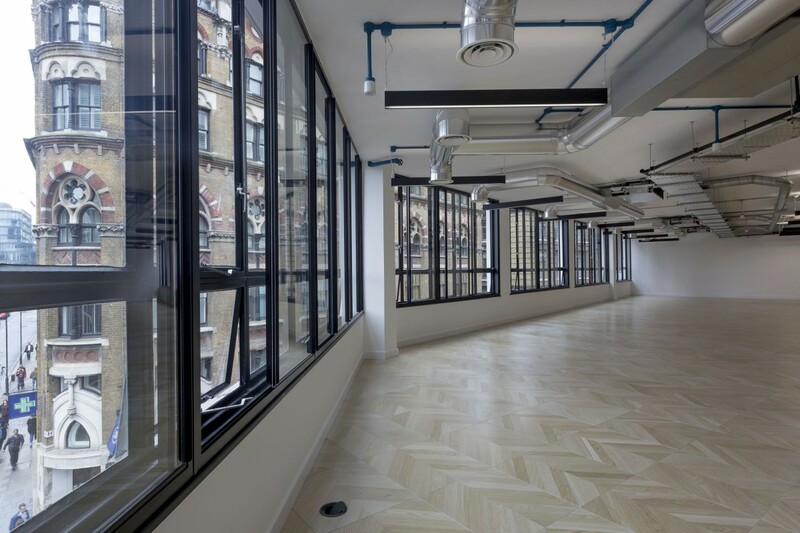 The key challenge was to provide an M&E design that would complement Thirdway’s concept of a Cat A scheme and that would attract high-profile tenants in this prestigious location. 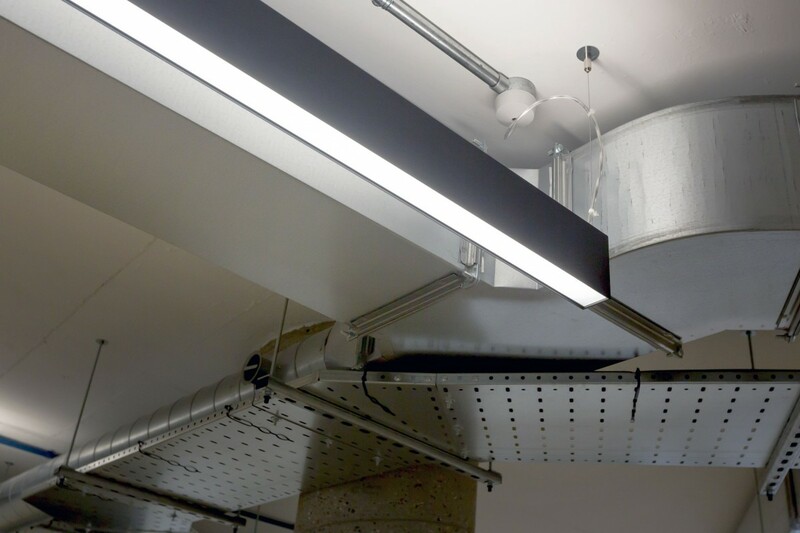 Projects with exposed services such as this one require a very high level of coordination between work teams. 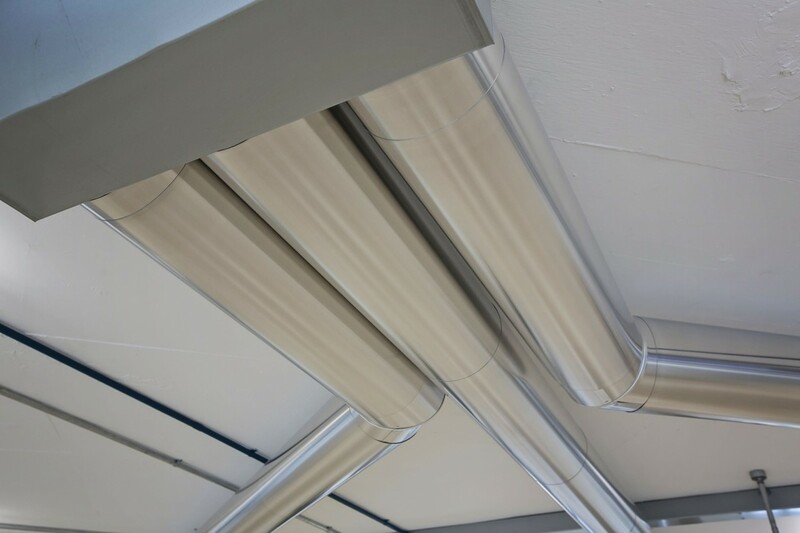 The rugged, highly functional aesthetics of the finished work leave nothing to chance. 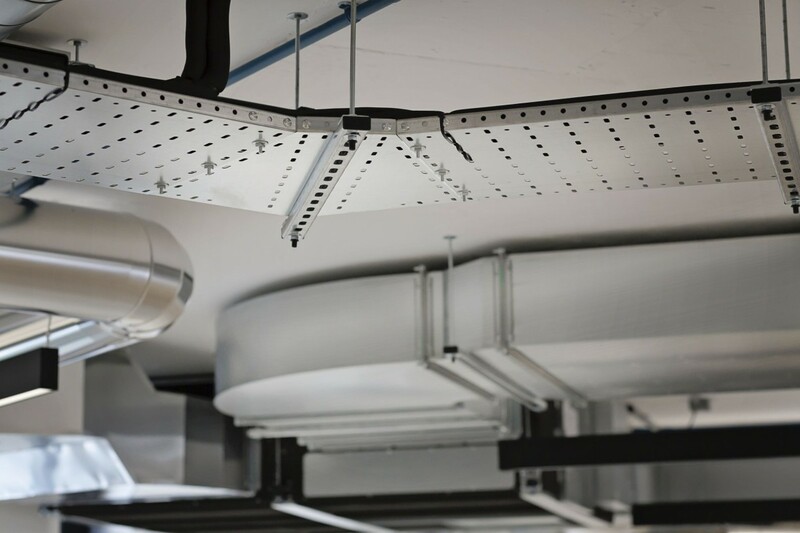 With air conditioning, ventilation, lighting, and electrical services fully visible, it is an unforgiving yet highly rewarding challenge to undertake. 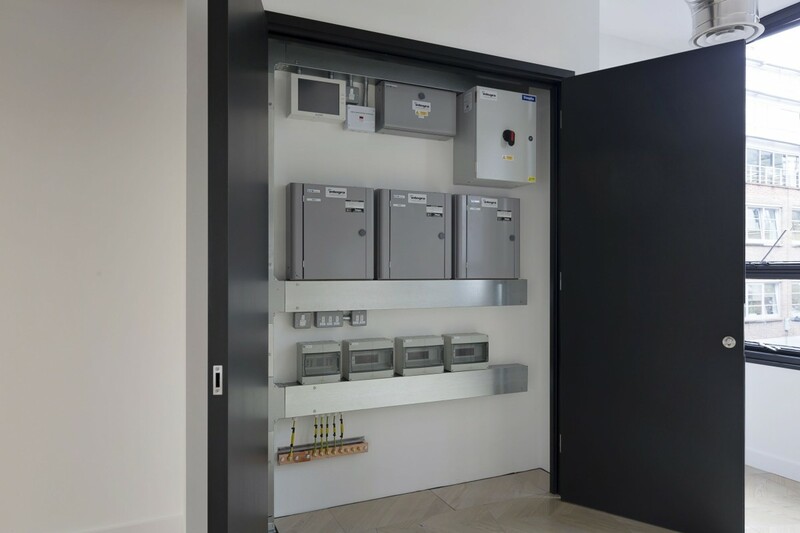 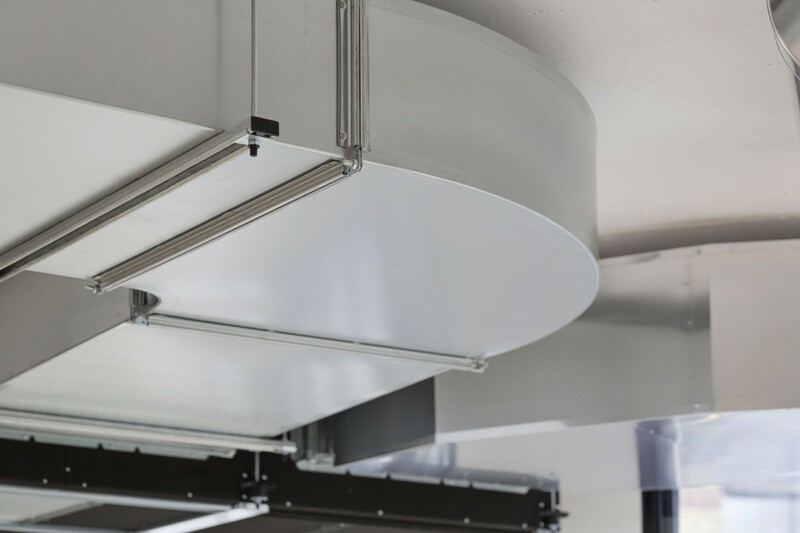 The exposed services show the level of workmanship and planning involved, with every detail and intersection of the various services having to be painstakingly routed and positioned to create what is undoubtedly a masterpiece of M&E installation. 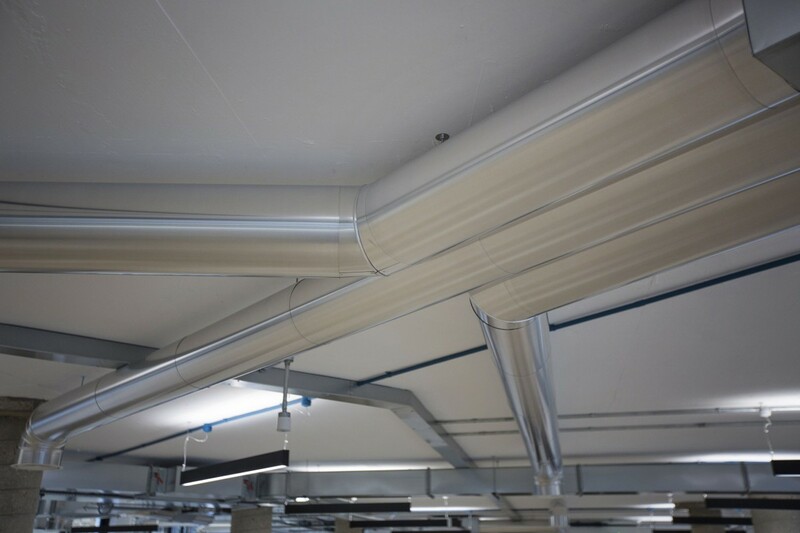 Fully exposed galvanised containment systems were installed for supporting cabling and pipework. 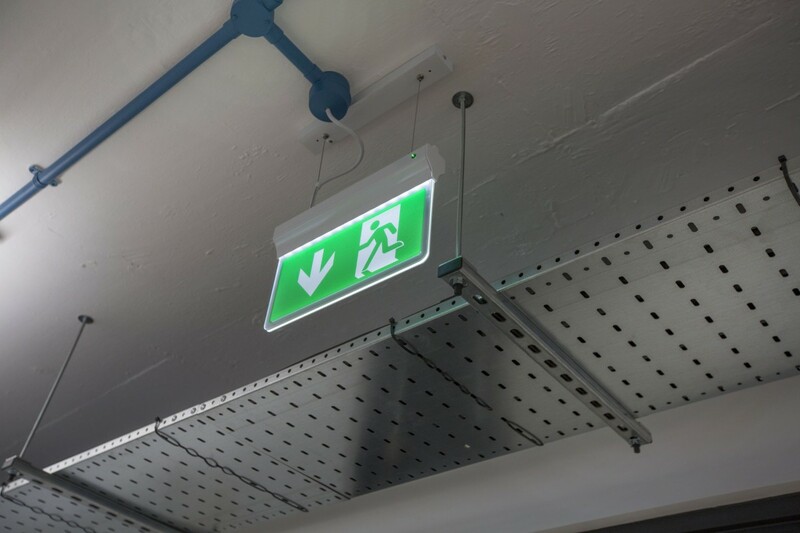 Contemporary style suspended LED downlight/uplight fittings were utilised in the office area. 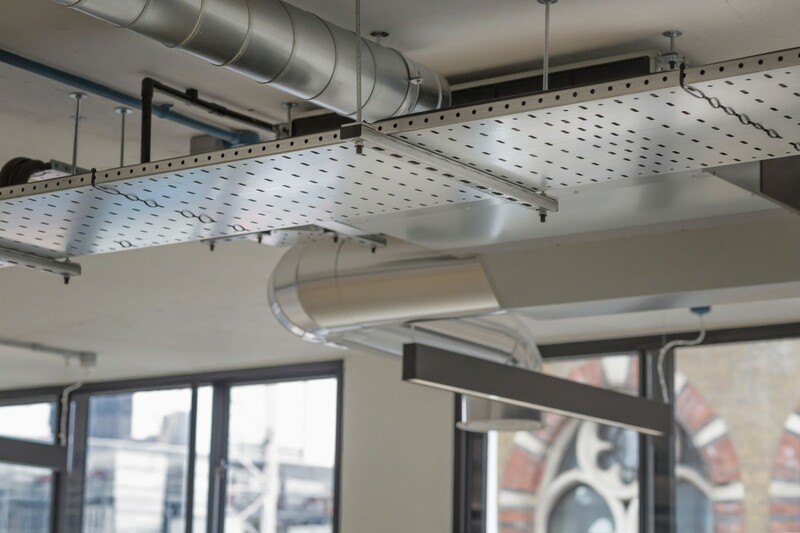 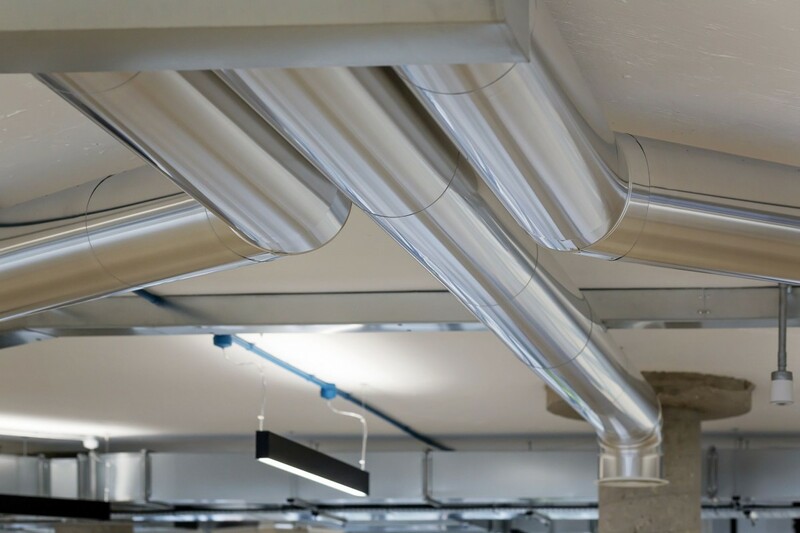 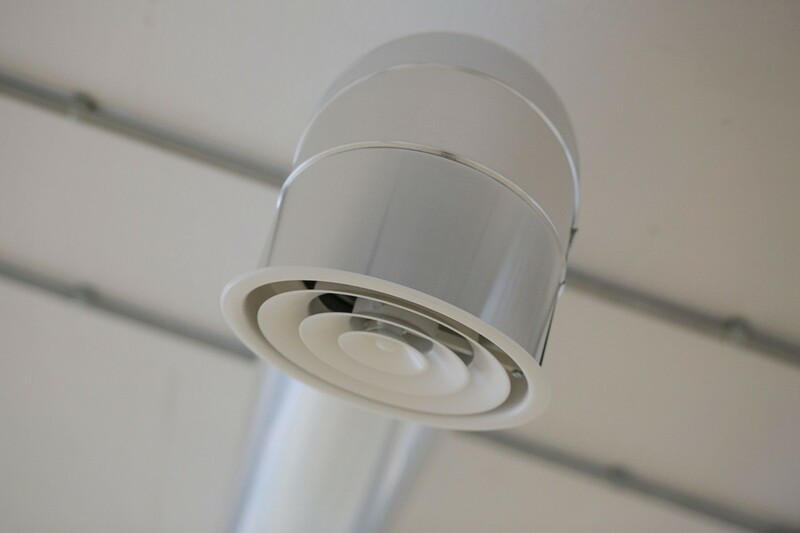 Ducted air conditioning fan coil units were suspended and left fully exposed with the eye-catching smooth aluminium cladding installed to perfection to complete the desired effect. 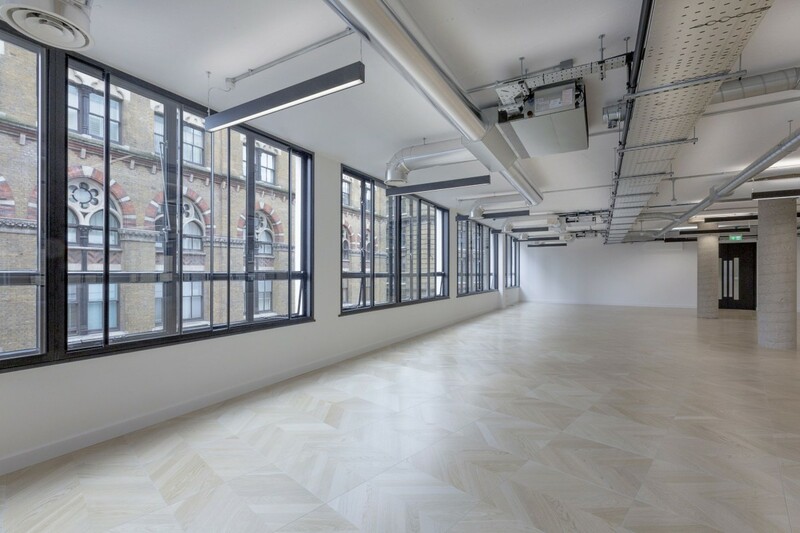 Guys, really great work at Farringdon Point, client is ecstatic with the finish and the look and we are there at PC day with no need for anyone to have been onsite for the last week other than for tiny details. 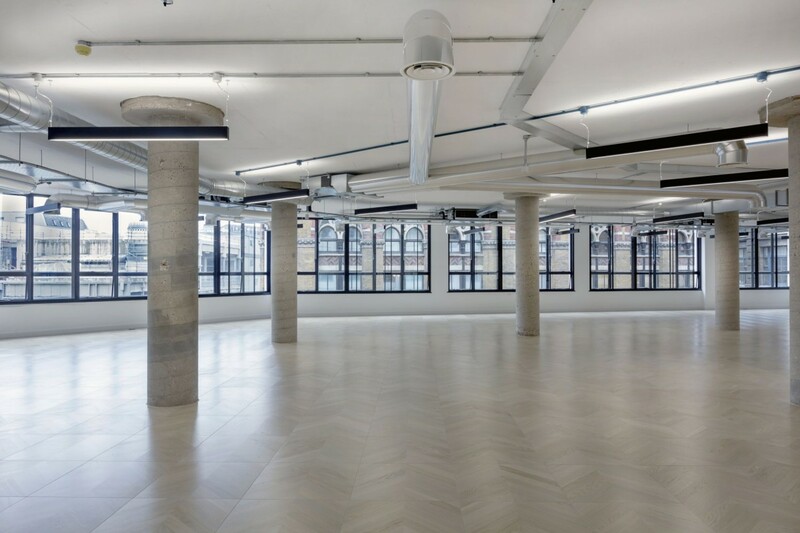 Great news on the EPC – we have received a B36 for the space which is fantastic and a true testament to the design work. 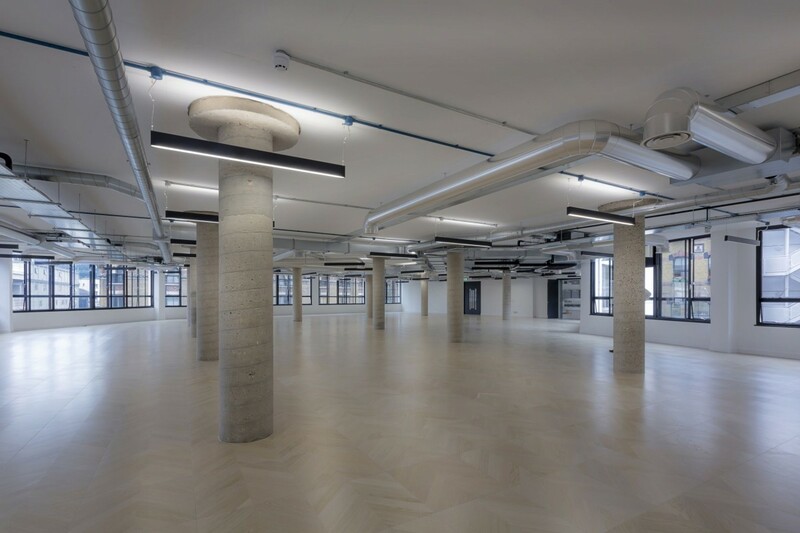 Onto the next one – we have set the bar pretty high with this project!